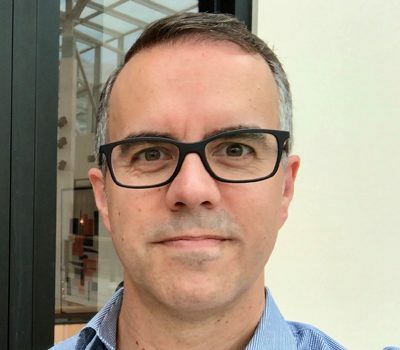 Andy Rosic is a senior-level Product Manager at The Home Depot and is responsible for changing the ways construction professionals more deeply integrate The Home Depot into their business—driving growth and greater success in a $120Bn market space and beyond. Prior to his role at THD, Andy spent two decades either starting and growing his own businesses or creating some of the technology that you might be using today. He created the iPod mobile payment tool they use in Apple retail stores across the globe, and designed an award-winning video game for kids called “My Underwear”; which is always funny to talk about.